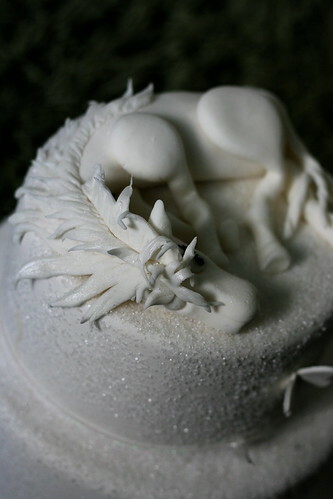 Horse Cake - front view, originally uploaded by kylie lambert (Le Cupcake). 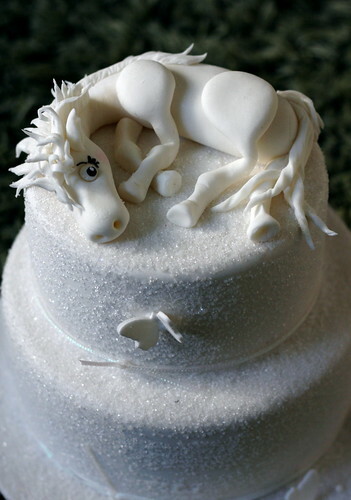 For a magazine shoot.....They wanted an all white cake with a horse, to suit the 8-12 year old girl age group. Horse Cake - back view, originally uploaded by kylie lambert (Le Cupcake). Top & back view.........they wanted an all white cake!